India on Tuesday sent a note verbale to Pakistan demanding the immediate release and repatriation of 10 Indian civilian prisoners lodged in Pakistani jails who have already completed their sentence. 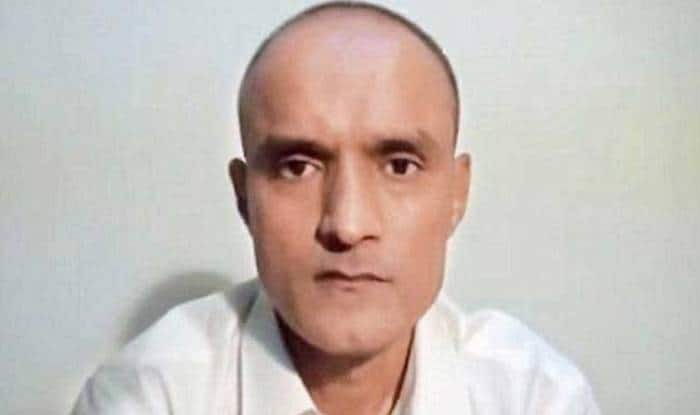 New Delhi: India on Tuesday asked Pakistan to provide consular access to Indian prisoners, including Kulbhushan Jadhav, an Indian national abducted by Pakistani spy agencies from Iran. Jadhav, 48, a retired Indian Navy officer, was sentenced to death by a Pakistani military court on charges of “espionage and terrorism” after a closed trial in April 2017. India took the matter to the International court of justice (ICJ) which put a stay on Pakistan’s order. Further, the ICJ last heard the matter in February. The four other 4 Indian prisoners whose consular access has been demanded include, Mohammad Javaid, Abdul Hakeem, Muhammad Ismail and Salfikar Ali languishing; they are currently lodged in Pakistani jails. The note verbale issued by India to Pakistan on the release and repatriation of Indian prisoners in Pakistan calls for release of all since they have already completed their sentence. “Pakistan High Commission is requested to make immediate necessary arrangements for immediate release and repatriation of 10 Indian civilian prisoners lodged in Pakistan jails who’ve already completed their sentence and whose nationality has been confirmed & conveyed to Pak,” the MEA said in a statement. India has also asked for the release of 385 Indian fishermen who are currently serving their term in Pakistani jails. Further, there are 5 Indian prisoners & 385 Indian fishermen lodged in Pakistan jails who have been confirmed to be Indian nationals. It is requested that necessary arrangements may be made for their early release and repatriation,” the MEA added. “The Government of Pakistan is urged to ensure the safety, security and medical well-being of all Indian fishermen/prisoners as their physical safety and security is the responsibility of the Government of Pakistan,” the MEA wrote. New Delhi has also strongly raised its concern and protested the delay in informing the death of Indian fisherman Bhikha s/o Bhagwan in Karachi Jail. He died in early March. In the past 6 months, the ministry of external affairs via–3 note verbale, one on January 1, other in December and November– has called on Islamabad to organise an early visit of Joint Judicial Committee to Pakistan but has got no response from the neighbour.